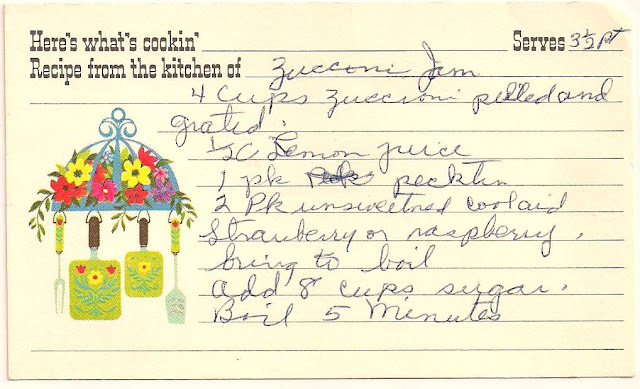 Before my Mom passed away back in July, she and I spent some time going through her recipe box, so that she could share with me some of her favorite recipes. Mom had lost most of her ability to speak, but she could always get her point across to me, and with all the 20 questions I asked her and much laughter, we were able to figure out what she wanted to express about each of the recipes. We had a lot of fun, and I will treasure this memory. 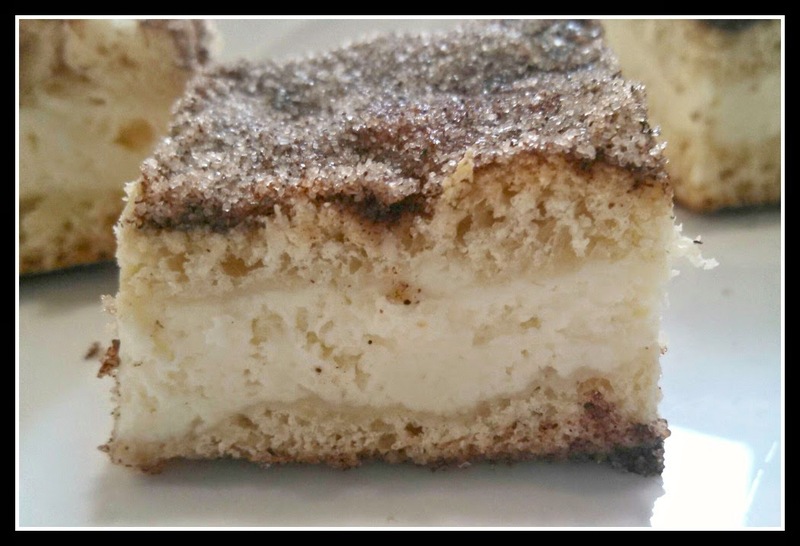 She said this particular recipe was a favorite when we were young kids, it was fast and inexpensive, the perfect combination for a mom with a young (and naughty) family. After she died, I spent even more time going through her recipes, marking the ones I remember, and setting aside many that I want to try in the coming months. This is the first of those recipes. I made this while the zucchini were in abundance and I could beg some from my girlfriend Kylee (I don't garden either). My family were crazy for this stuff, so I count this a successful result. In a large stockpot add the peeled and grated zucchini, lemon juice, pectin, and punch mix. Bring to a full boil (at first it seems like there is not enough liquid to boil, but as the zucchini heats, it breaks down, adding a lot of water). Add the sugar, return to boiling, and continue boiling for 5 minutes. Immediately pour into clean pint jars, and seal according to your canning methods. 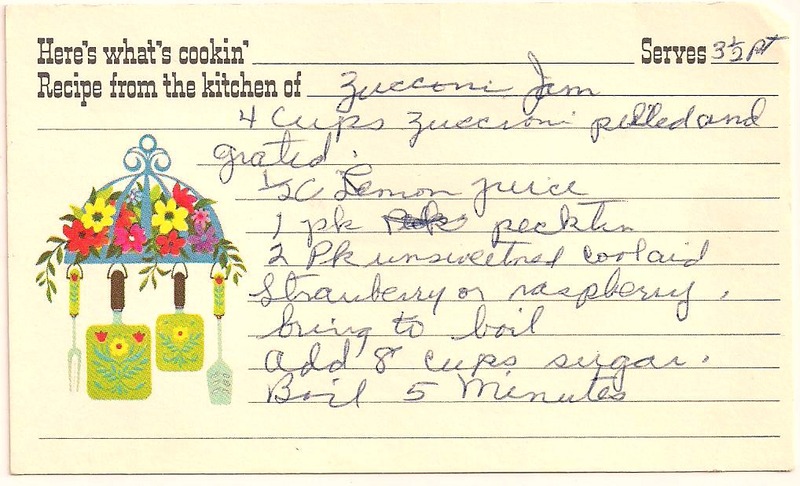 This is the original recipe, in my mom's handwriting. I am not a person who does any canning, so this was actually challenging for me, so here are a couple of small things I discovered. If you choose Mixed Berry flavored punch powder, you will have blue jam. I added red food coloring to get to a deep purple color, which was definitely more appetizing than the lovely blue I started with. As the jam boils, it develops a yucky foamy stuff on top. I had to skim this off with a large spoon. I used 1/2 pint jars instead of the 1 pints that my mom always used (because that is the size I had on hand). Worked great. And the best thing? Every one of my jars sealed! I was very proud of myself. A real Suzy Homemaker here! Labels: 5 Ingredients or less, All Recipes, Breakfast foods, Food Gifts, History and Stories, Jam's~Jellys~misc.